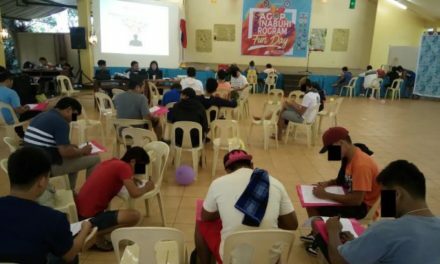 Celebrations leading to the solemn declaration of the Parish Church of Badoc, famously known as the Shrine of “La Virgen Milagrosa de Badoc”, as a minor basilica are ongoing, with Triduum Masses that started yesterday, Feb. 2, culminating on Feb. 5. Catholic Bishops’ Conference of the Philippines (CBCP) president Davao Archbishop Romulo Valles will preside over the Mass with Orlando Cardinal Quevedo, OMI, Archbishop Emeritus of Cotabato as homilist. Meanwhile, Thomas Aquinas Cardinal Manyo Maeda of Osaka, Japan, has also confirmed his presence, along with other bishops of the Philippines. Spiritual preparations are also underway to pave the way for the event. The faithful are listening to talks on the significance of a basilica in a Christian community, including the importance of the Sacrament of Penance and the reception of indulgences. 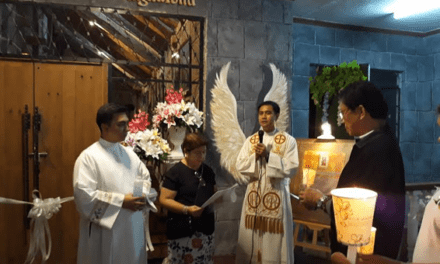 Part of the preparations for the elevation of the parish church of Badoc to a minor basilica is the investiture of the future rector of the minor basilica, Frederick Victorio Astudillo, parish priest of St. John the Baptist of Badoc, with the “mozzetta”. Diocesan Chancellor Fr. 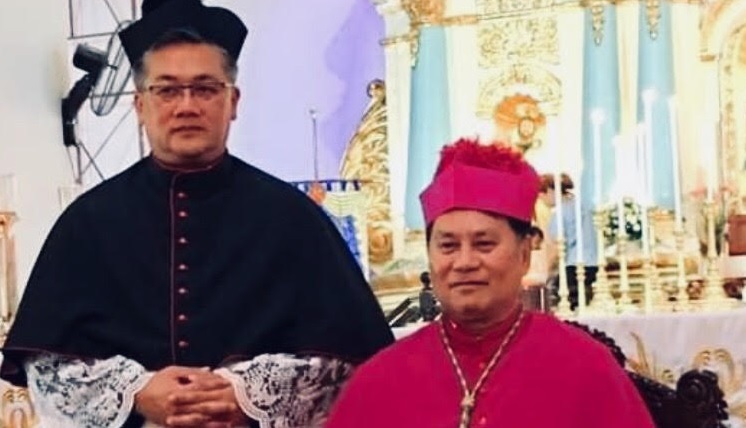 Rey Magus Respicio announced that Astudillo will be installed as the first rector of the Basilica of Badoc on Feb. 5 during the thanksgiving Mass after the morning’s Mass of the solemn declaration. The “mozzetta” is a short elbow-length sartorial vestment that covers the shoulders and is buttoned over the frontal breast area. According to historian and diocesan archivist, Fr. Ericson Josue, the investiture is in compliance with the Norms for the Granting of the Title of Minor Basilica or “Domus Ecclesiae,” which articulates: “The rector of the basilica or the person in charge of it may wear in the exercise of his office — over the cassock or the religious habit and the surplice — a black mozzetta (cape) with red piping, buttons, and button holes” (Domus Ecclesiae, 19). According to Josue, the said clerical vestment is part of the choir dress, the vesture worn by clerics when administering the sacraments and during public prayer. The mozzetta, however, cannot be worn when celebrating and concelebrating the Mass, explained the priest. “The ‘mozzetta’ differs in color, depending on the rank [of the priest]. 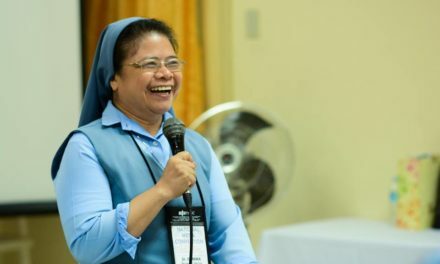 For cardinals, it is red; scarlet for bishops and black with red buttons, red piping and red holes for rectors of minor basilicas, including Abbots,” said Josue. 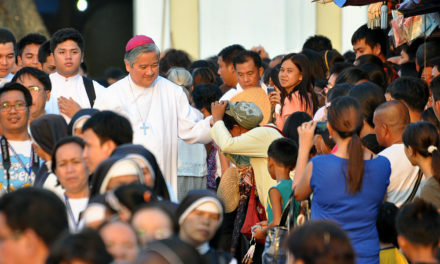 Laoag Bishop Renato Mayugba presided over the Mass of investiture on Jan. 28.